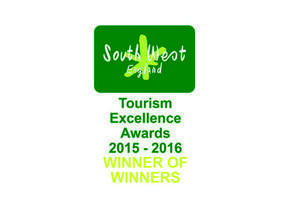 The Roman Baths has been celebrated for its accessibility and named Winner of Winners in the South West Tourism Awards this week. The attraction won the Gold Award for Access and Inclusivity as well as the prestigious Winner of Winners award at a ceremony at Exeter Cathedral last night (Thursday, 4 February). 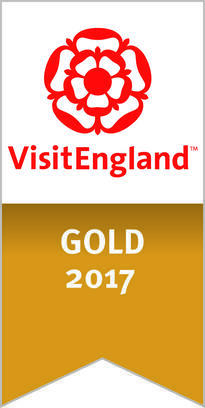 It was recognised for its efforts to welcome all types of visitors and particular praise was given to the British Sign Language (BSL) trained staff, BSL audio tours, large print leaflets, use of braille on exhibits and online information for people with claustrophobia. The provision for wheelchair users was also praised, including the availability of wheelchairs for visitors to borrow, lowered ticket office counters and accessible toilets. The assessors also noted the high level of training for all staff. Judges then selected the Roman Baths as the overall winner from all the winners of the 16 award categories, in recognition of the attraction’s extensive consultation and services to local people through free admission with the Council’s Residents’ Discovery Card. Councillor Patrick Anketell-Jones (Conservative, Lansdown), Cabinet Member for Economic Development, said: “The Roman Baths constantly strives to improve accessibility for all visitors and local people. “There have been many efforts made to ensure the historic site can be enjoyed by everyone, including staff training, information provision, and improvements to the building, such as the recent addition of new lifts. The Roman Baths shared the Gold Award for Access and Inclusivity with the Calvert Trust in Exmoor. 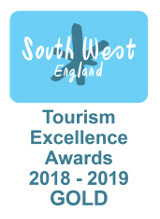 The attraction has also been shortlisted for the Access for All Tourism Award in Visit England’s Awards for Excellence, winners for which will be announced on Tuesday, 8 March.